You can embed all kinds of content in your course lessons and tests. This tutorial explains your options. Upload a media file and use the embed code to include it in lessons and tests. 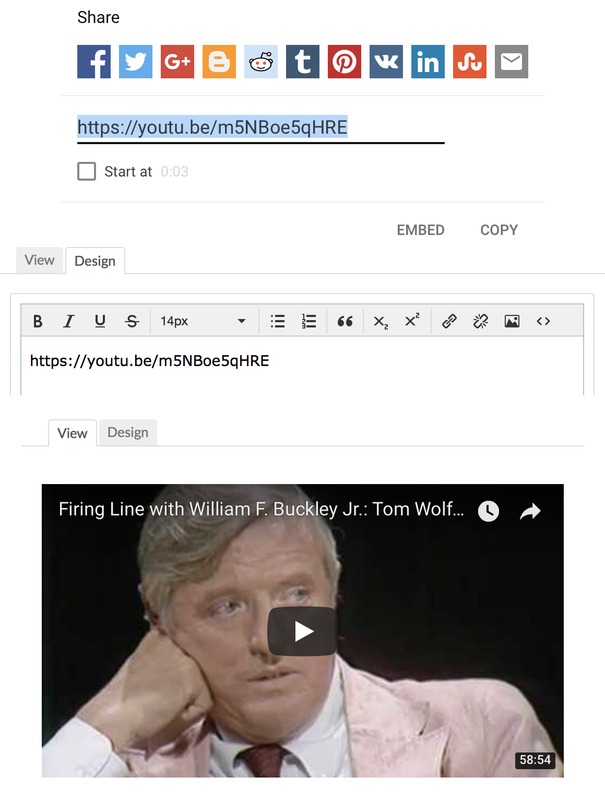 Paste a URL from one of the auto-embed services to include it in a lesson or discussion. Use the HTML editor in a lesson to embed content using an iframe. Image URLs: Paste a URL for an image with the following formats: .jpg | .jpeg | .png | .gif | .bmp. Copy the URL of the media you want to include from one of those services. Paste it into the lesson content editor. As soon as you save what you're working on, the content is now embedded in your lesson. 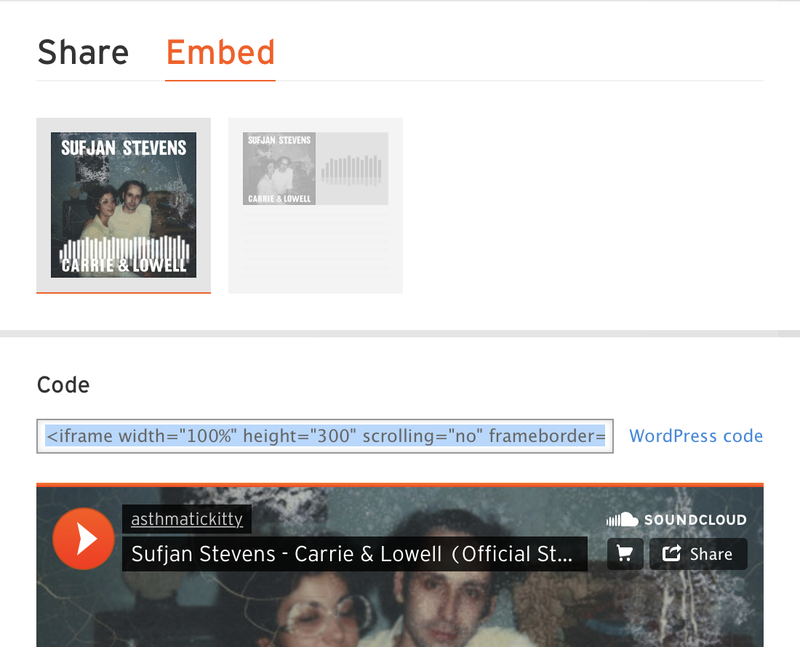 An inline frame—or iframe—is a way to embed one web page within another. In general, iframes don't work in Populi—done poorly, they present a security risk. However, Populi does allow iframes with content from certain whitelisted sites. Grab the embed code. Different services have different ways of doing this. Some, like Spotify, require a paid account to get the embed code. Whatever you do, make sure you get the embed code, and not some sort of "share this" link! Open the HTML source editor in your lesson. Paste the embed code directly into the HTML source editor and click Update. You'll see the embedded content right in the news/lesson editor—and, of course, in the finished product when you click Save. If you need a site whitelisted that isn't on this list, just contact Populi Support with an example of the embed code, and we'll add it if we can.